It seems you are using Internet Explorer. Unfortunately you may have problems with our site. We use security features that may not be supported in Internet Explorer. May we suggest you try Chrome, Edge, Safari, Firefox or Opera instead? 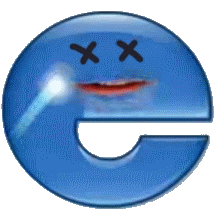 Microsoft no longer supports IE and recommends you migrate to a modern browser.